Roberta Blackman-Woods has been proud to serve as the Member of Parliament for the City of Durham for over 10 years, having first been elected in 2005. Since 2011, Roberta has been part of the Shadow Ministerial Communities and Local Government team. 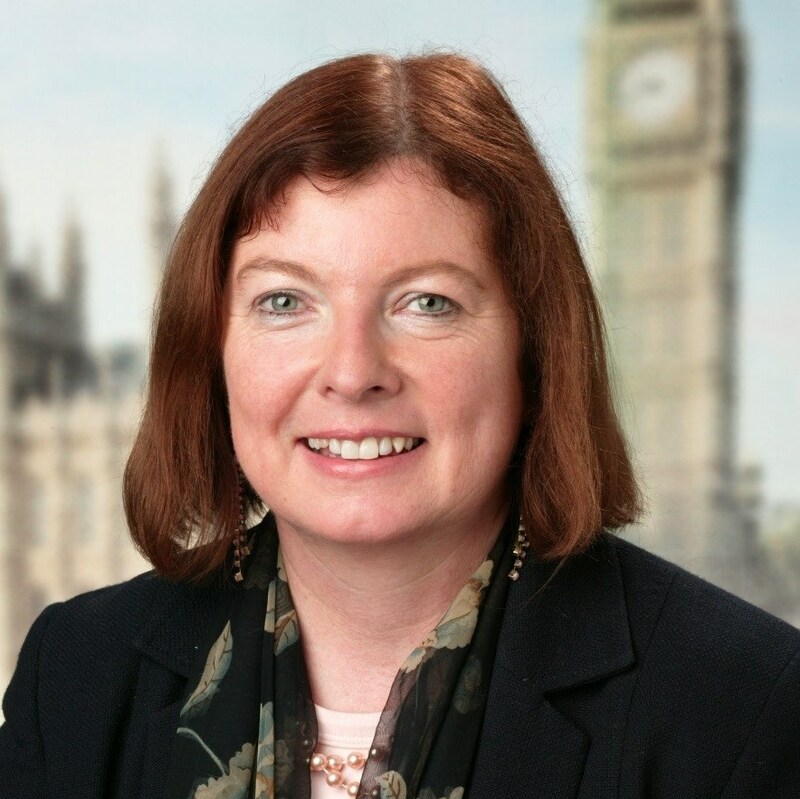 She is currently Shadow Housing and Planning Minister under the newly formed Shadow Housing Team within DCLG, which has been established due to the importance the Labour Party has put on tackling housing issues. Prior to entering Parliament she was an academic having worked in social sciences at Newcastle University, as Dean of Social and Labour Studies at Ruskin College, Oxford and as Dean and Professor of Social Policy at the University of Northumbria. She was also a Councillor in Newcastle and Oxford. Roberta’s interests in Parliament reflect the needs of her community and focus on regeneration, international development and education including higher education and growing a knowledge based economy. 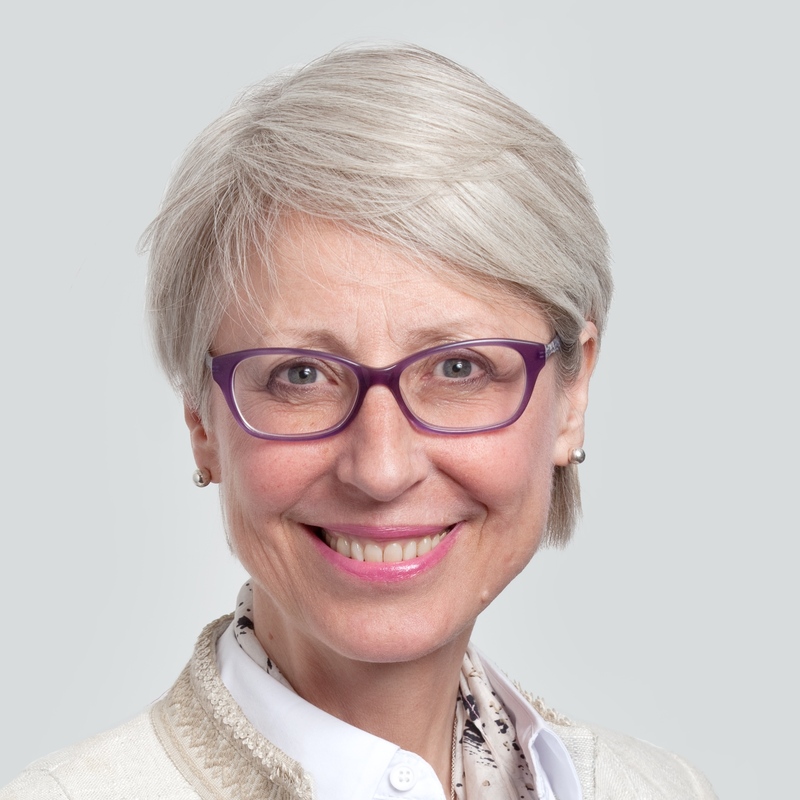 Roberta is also a co-chair of the All Party Parliamentary University Group and is on the Executive Committee of the Commonwealth Parliamentary Association UK. 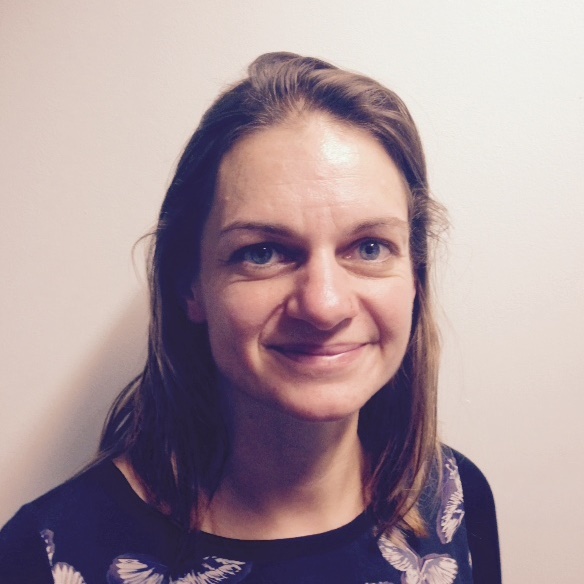 Lucy is head of area with the housing and land directorate, responsible for working with a portfolio of housing associations, boroughs and developers to deliver affordable housing across south London. She is also responsible for a number of mixed tenure developments on GLA land. She brings experience of regeneration from the LDA and private sector experience from a decade of consultancy work with KPMG. Tina Barnard is Chief Executive of Watford Community Housing Trust, the first Community Gateway association in the south. She is a qualified accountant, and has worked in housing for over 20 years. Tina was previously Deputy Chief Executive/Resources Director at CHP. Resources Director at Worthing Homes and Finance Director at New Era Housing Association. Tina is working to ensure that the Trust achieves its growth aspirations to deliver 500 new homes in Watford and Three Rivers by 2017, including a number of market rented properties under the brand “Clarendon Living”. 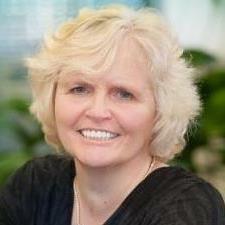 Kate Davies joined Notting Hill Housing as Chief Executive in 2004. Notting Hill Housing is one of the biggest housing associations in London established in 1963 and now managing over 30,000 homes. She was previously Chief Executive of Servite Houses and Director of Housing in Brighton and Hove. She has experience in local government and the private and voluntary sectors. Kate has two degrees and qualifications in housing management (MCIH) and housing association development. Kate has lived in London since she was an undergraduate and is an avid fashion blogger on “Fabrikated”. Mario is senior policy advisor in the Housing Supply team at the DCLG and leads the implementation of the Government’s Starter Homes programme. Prior to this he led the Government’s custom build homes programme and has just returned from a secondment working in the housing industry. 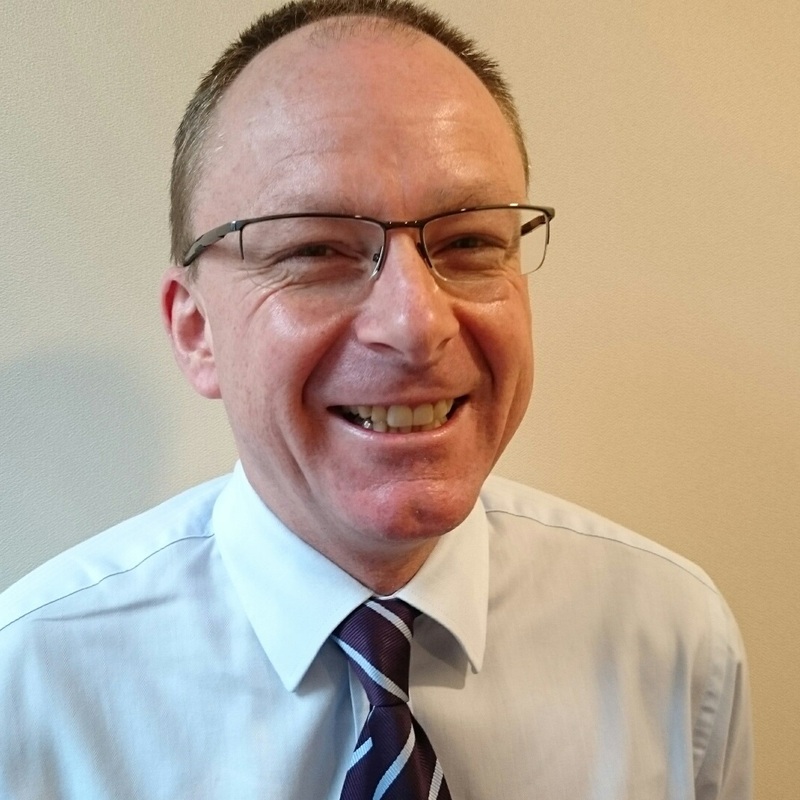 He is a town planner by profession with over 20 years public and private sector experience in planning, housing and development, in the UK and abroad. 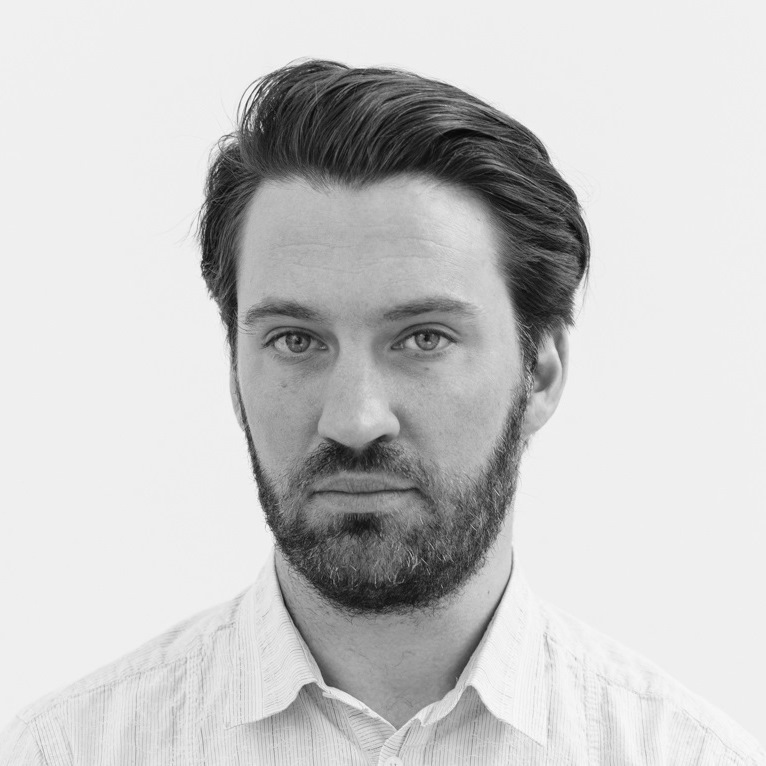 Toby Lloyd has worked in housing policy across the public, private and voluntary sectors for over ten years. He joined Shelter as Head of Policy in 2011, leads on all aspects of housing supply, and led Shelter’s proposal for new garden city that was the runner-up for the Wolfson Economics Prize 2014. Previously he led Navigant Consulting’s policy and strategy division, where he advised local and national government and the private sector on housing, planning and regeneration. He has been a senior policy manager for the Greater London Authority, a project manager for the London Rebuilding Society, and taught financial history at the LSE. Stephen joined Peabody as Chief Executive in March 2004. Peabody owns and manages 28,000 homes in London and runs a range of community programmes focusing on employment and young people. 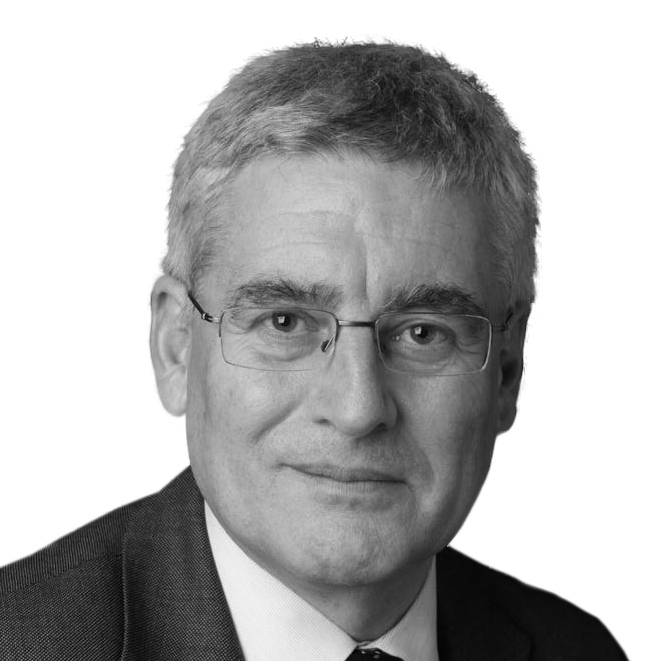 Stephen was Chair of g15, the group of London’s major housing associations, from 2009-2011. He is a member of the Department for Communities and Local Government’s Housing Sounding Board, the Residential Committee of the British Property Federation and one of the Mayor’s Leaders for London on sustainability. He has a particular interest in education and is Chair of the Court of the University of Greenwich and is its Pro Chancellor. He is a Trustee of Open City which arranges Open House London each year. 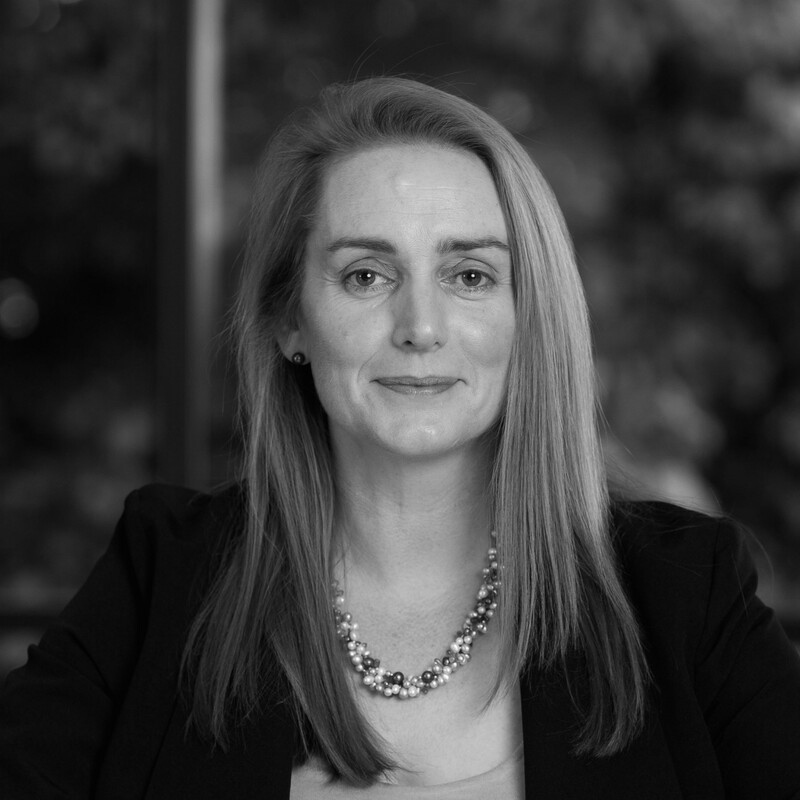 Jennie’s professional background is in Planning with over 20 years’ experience in Development Management, planning assessment and development promotion, with particular expertise in managing complex regeneration schemes which include significant elements of housing. As UK Land and Planning Director, Jennie’s role has a direct focus on Taylor Wimpey’s land and planning strategy, with responsibilities for and oversight of wider planning matters. Jennie also leads Taylor Wimpey’s response to the evolving UK planning system, oversees Sustainability, Technical and Design, and the land and planning related Projects teams. In April 2015, Jennie became a non-executive director of Peabody Trust a leading affordable housing provider in Greater London.